Pawleys Island has rich history filled with stories that began in the early plantation days and extend into modern times. 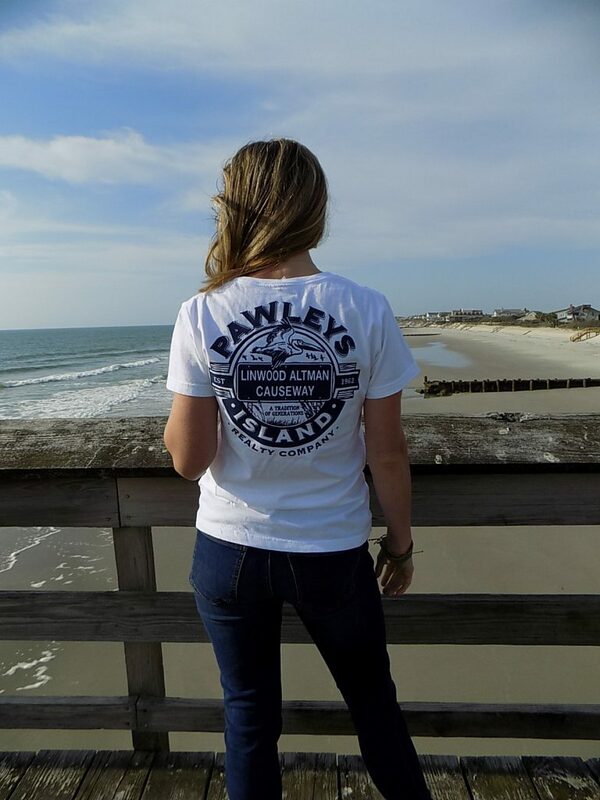 Over the next few months, we will be releasing posts focusing on certain aspects of Pawleys history. From ghosts stories, the development of Pawleys Island, historic vacation homes and more; there are pieces of Pawleys Island’s past that yearn to be explored. As I cross the causeway, smelling the sweet pluff mud and hearing the seagulls chattering overhead, my imagination turns to the older days before technology and without the stress from today’s world. How comforting it is to sit on the front porch, take a deep breath of salt air and listen to the familiar sounds of the beach. One of the allures of Pawleys Island is the sense that it has always been here, a familiar friend. Regardless of the personal changes throughout the year, the island remains stable. Liberty Lodge is a historic Pawleys House and an iconic property on the island. 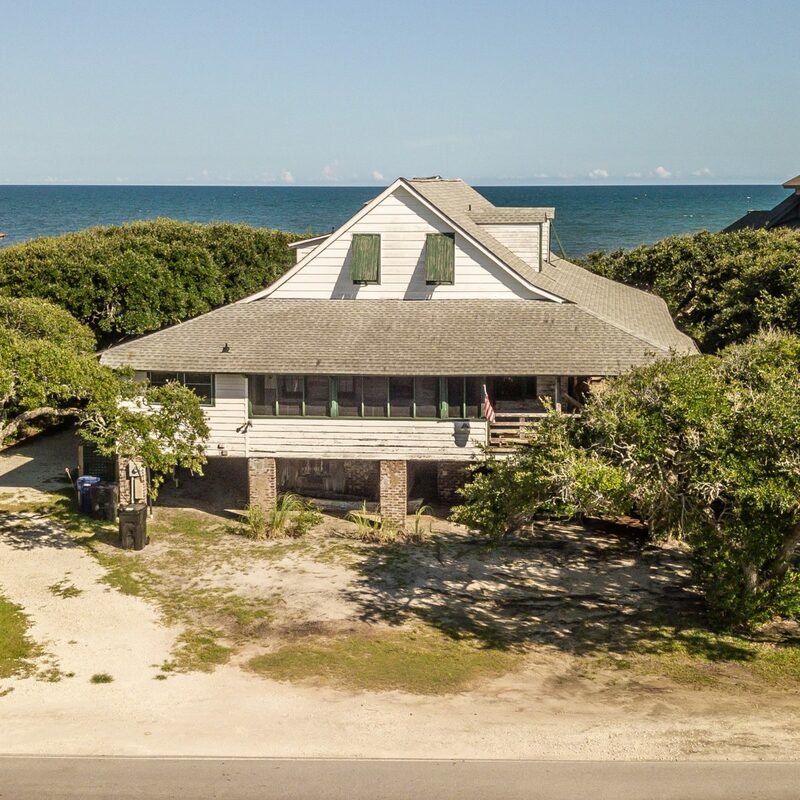 Originally built on the mainland, known as Canaan Seashore, across the Pawleys creek. Around the mid 1850’s, the Ward Family disassembled the home and moved it to the present location at 520 Myrtle Avenue! In 1912, Cornelia Ehrich, the Great Grandmother of the current owners, bought the house and surrounding 10 acres for $5,000. In 1954, Hurricane Hazel deposited a rowboat onto the porch, surprisingly without damaging any rails! Up until the 1970’s, an artesian well on the property supplied the water for Liberty Lodge and several other surrounding properties. Liberty Lodge has stayed in the family and is now known as a popular rental home to many repeat vacationers, year after year! The next time you’re vacationing at Liberty Lodge, keep an eye out for the original 1” by 12” wooden siding, hewn from single planks with some pieces in excess of 30” long. A keen eye will also spot examples of mortise and tenon joints that harken back to an older style of home construction. See if you can find some of the home’s architectural clues that belie its storied past. I am going to begin this post by being completely biased. I LOVE summer. I love the sun rays, the never ending days, boiled peanuts- all of it. Summer will forever be my favorite season. But fall on Pawleys Island is pretty great and has a special piece of my heart also. If you vacation on the Island in the summer, I invite you to visit in the fall as well. 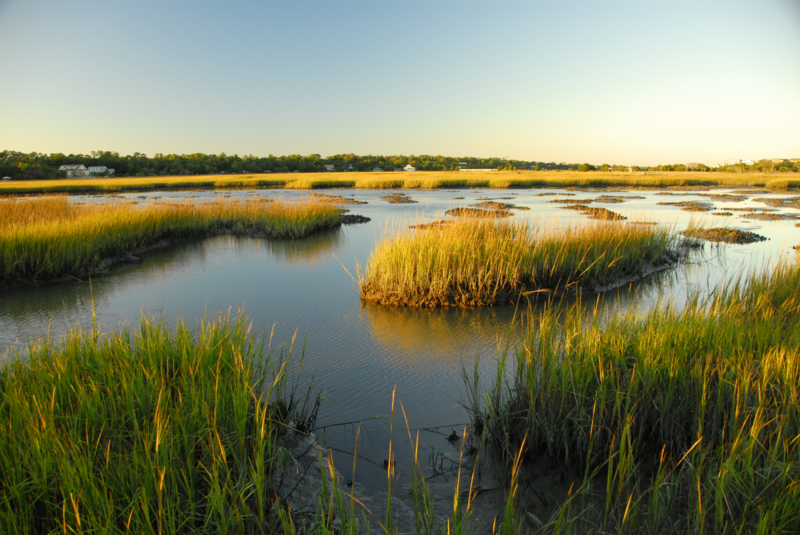 Pawleys Island transforms through the passage of seasons. As many visitors have packed up and returned home, the Island converts into a quiet solitude of cool nights, starry skies and bonfires on the beach. While the summer traffic can cause minor delays which is frustrating at times, we all agree it is worth it once your toes are in the sand. However, that is one thing that i love about fall- no traffic! That means plenty of room to jog on the causeways, fish from the surf and peacefully stroll the beach. While the summer memories consist of splashin’ in the ocean and embracing warm sun on your skin, the fall vacation memories have a different feel. For the seafood lovers, it is Oyster Season! Grab a bushel at the local seafood market and enjoy a oyster roast. A favorite activity of mine is having a bonfire on the beach, s’mores and stargazing. Bonfire permits are given out at Town Hall. In my family, we play a nice, calm(yeah right) game of flag football on the beach; creating lasting memories, several bruises and in one unfortunate situation- a broken finger. The prices of these homes are at the lowest point in the fall. Enjoy a five star vacation rental for a fraction of the summer price. Saving money and visiting the most beautiful Island, win-win! Pawleys Island has awesome fall activities! Brew at the Zoo is held at Brookgreen Gardens. Sip your way through the zoo and visit with all type of animals. Also, Annual Lip-Rippin’ Chilympics Chili Cookoff and Annual Surfriders Oyster Roast and Bloody Mary Contest are fun fall events to attend and participate! As the days grow shorter, the skies at both sunrise and sunset glow with the most spectacular display of colors. Vibrant pinks, fiery reds, passionate oranges and bold purples race across the sky. The light from the sun passes through much more atmosphere before reaching our sight so it comes into contact with many more molecules in the air. Our sunsets will leave you breathless. 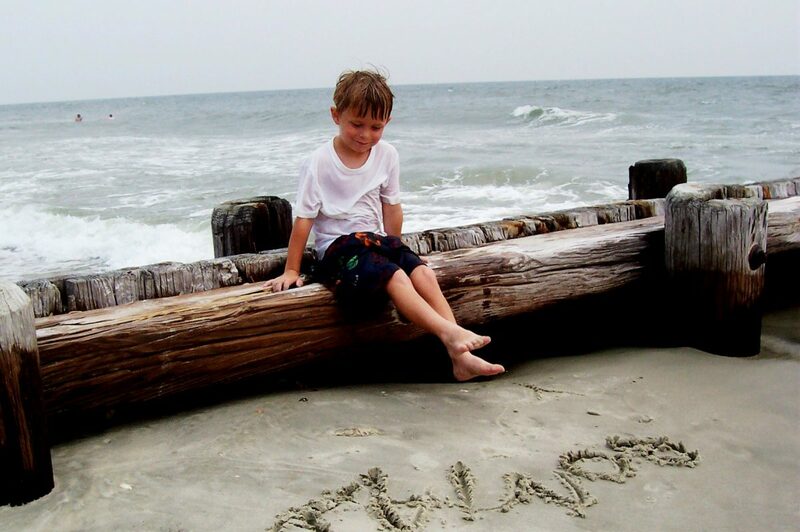 Spend some time this fall on Pawleys Island, where memories are created no matter the season! I’ll see you on the beach! 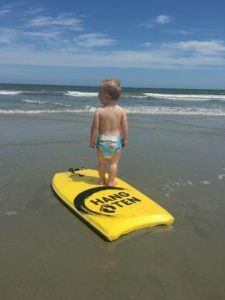 Author Sarah WestonPosted on November 15, 2018 Categories UncategorizedTags Beach Vacation, fall vacation, family time, follower of the sun, Pawleys Island, pawleys island realty, sun sand and seaLeave a comment on Fall in Love With Pawleys Island this Fall! 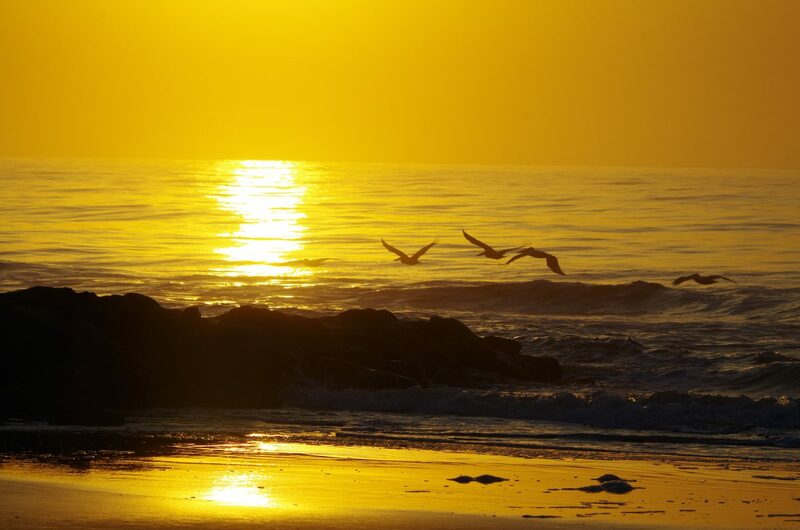 Author Sarah WestonPosted on January 27, 2018 Categories UncategorizedTags beach time, Beach Vacation, brookgreen gardens, easter at the beach, easter egg hunt, family activities, family vacation, fun activities, love where you live, myrtle beach marathon, springtimeLeave a comment on Keep Calm- Spring is Coming! As you may know, we kicked off the 2017 Hurricane Season with a bang. While we were thankful to have missed the majority of Irma’s wrath, we send prayers to those who were in her direct path. Pawleys Island experienced a high storm surge, heavy winds and lots of rain from Hurricane Irma. Unfortunately, erosion is prevalent in areas along the beach front. The Town has been very proactive in restoration efforts by hiring bulldozers to push the sand toward the dune line to recreate, stabilize and re-nourish the dunes. The bulldozers will work during low tide and begin at the South end working their way up to the pier. The South End parking lot of Pawleys Island will be closed until further notice. Please be aware that crews will be out on the beach until the beginning of November working to restore the dunes during low tides as permitted. We are thankful for the town hall police force, staff, administrators, generous volunteers, wonderful homeowners and all others that have contributed to both the preparation for Hurricane Irma and the restoration efforts after. Welcome to our first blog post on our new website! We hope you like our new look which is designed to make booking a house, searching for rentals, and find any information that you are searching for easier. This new design was created for simple navigation throughout our site and to illustrate our progressive, modern thinking. 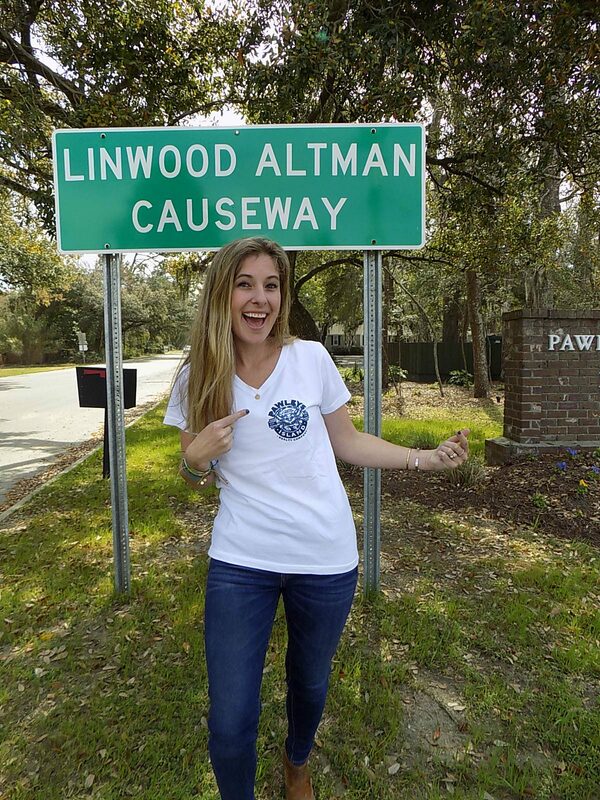 Pawleys Island Realty will always remain arrogantly shabby. We will never forget our deep roots, traditional values and strong emphasis of family. Take some time to explore our many new features, such as searching by map!. Coming with more than one family? We have a split cost calculator. Another kicker? You can make payments online now! Just go to our guest portal. The guest portal allows you to sign the contract, view details of the home, make payments online and more. There are many new features that will be sure to ease the entire rental process. Look around and let us know if you have any questions. 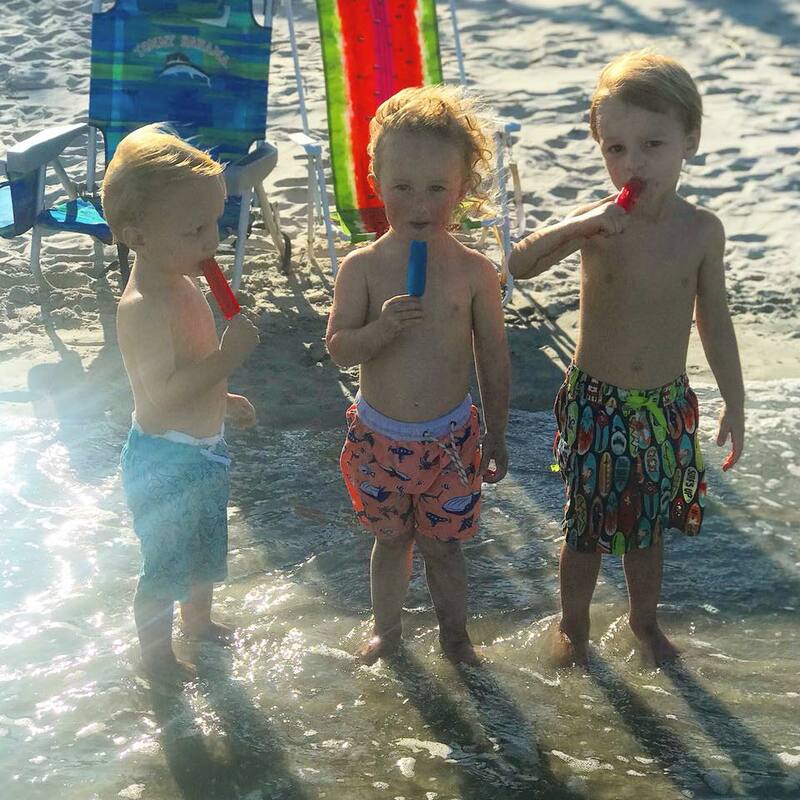 Our Pawleys Island Realty family values the relationship with each guest and looks forward to seeing your family return year after year to the Island. We want each visitor to have a relaxed, stress freevacation and strive to help plan your perfect retreat. Our family is looking forward to helping your family.